It’s finally time! Warm weather has arrived at last. We all suffered through the cold and rain and wind of last weekend. Working in the garden on a sunny day is such a treat! 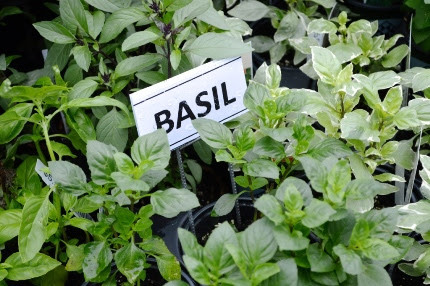 This week we are getting our main shipments of organic veggie seedlings, tons of really cool annuals, and lots of herbs (including basil). 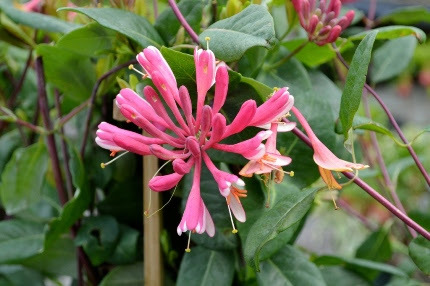 The danger of frost is over and it’s time to get planting! Got tomatoes? Yes we do! cucumber beetles, squash vine borers, the squash bug, and the bean beetle. Don’t worry, we have tons of seed for all of these plants. Don’t be afraid to plant from seed! Change your mindset and get into the groove that all gardeners have been in for centuries. Seed is the way to go. Seed sowing gives you a lot more diversity to choose from and it is so much cheaper. On the racks this week we have 11 kinds of cucumbers, 21 kinds of squashes, 13 kinds of melons, and 17 kinds of beans! If you don’t know how to do it exactly, we can teach you. I find sowing seeds incredibly relaxing and then, when they sprout, I consider it a miracle unfolding before my eyes every single time. 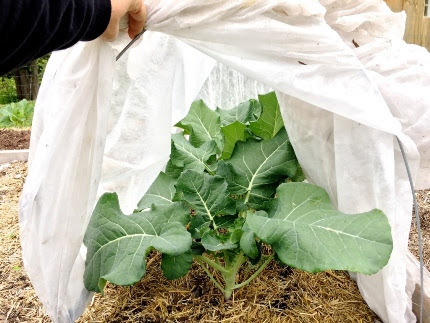 Floating row covers have helped Diane to grow absolutely pest free broccoli. Put them over your squash, cucumber, and bean plants. It makes a huge difference. throughout my perennial gardens to double the color or to add color when a perennial has finished. I even place big pots filled with annuals directly in my gardens when a plant has gone dormant- like the huge gap left by a bleeding heart after it dies down in July. I surround my deck with pots planted specifically for hummingbirds and my husband and I sit and sip a glass of wine in the evening and wait for them to come visit us. Butterflies too- they adore Verbenas, Lantanas, and Agastaches. 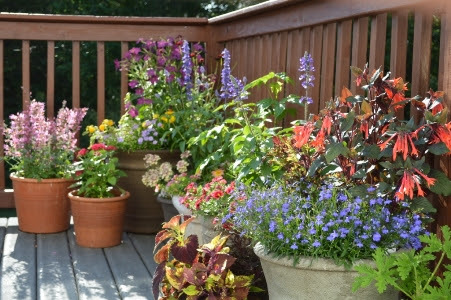 Surround your deck with containers stuffed with annual color and watch the hummingbirds and butterflies appear! 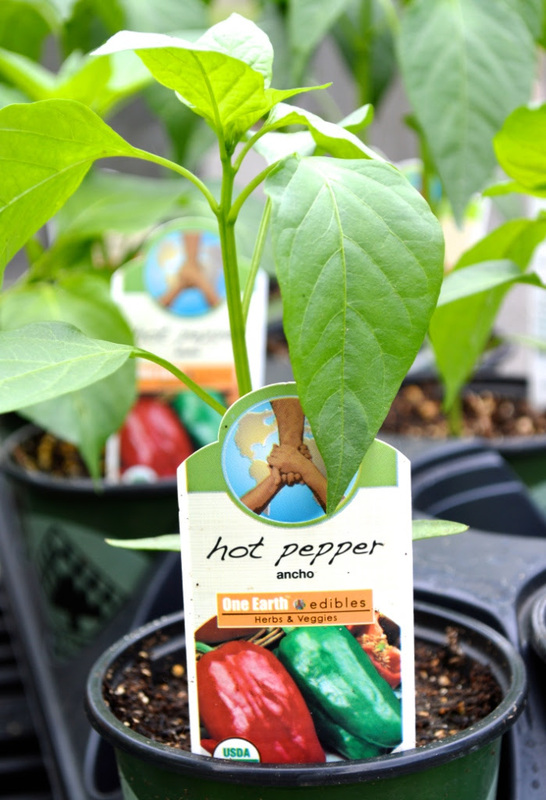 Got peppers? Yes we do! 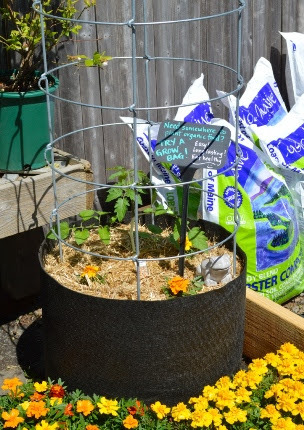 new raised beds, and how to plant a row of seeds and a hill of squash. 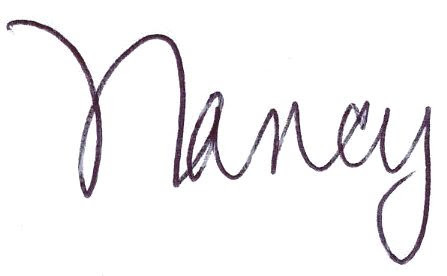 I want YOUR questions. This is your chance to ask me anything you want about growing your own food, either in person or by typing your questions into Facebook. We go live at 5:30. All of the past episodes are up on our website and I have been hearing that a lot of people think its an easy, fun way to learn. TWO FREE WORKSHOPS THIS WEEKEND! 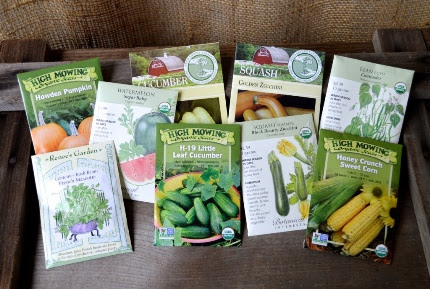 This Saturday afternoon at 1 pm, Jillian (who now runs our Incredible Edible department) will offer a FREE workshop of Direct Sowing of Vegetables from Seed. On Sunday at 1, we are having our second in our series of Meet and Greet our Native Pollinators. 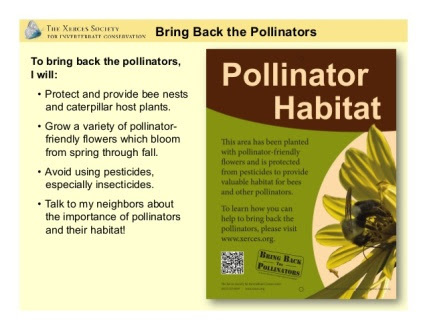 We are SO committed to helping encourage and protect the pollinators that are so vital for our food and flowers. Each month we will devote one FREE workshop to this subject. Spread the word and tell your friends. There is so much you can do to help. One more new development here at Natureworks: we are planting succulent patio pots of all shapes and sizes! I realized that so many people forget to water their containers. Succulents are the answer. They can be ignored if you travel or come to the area for a weekend retreat. They come in all kinds of fascinating shapes, textures, and colors. Amber is transforming our greenhouse into Succulent Central. 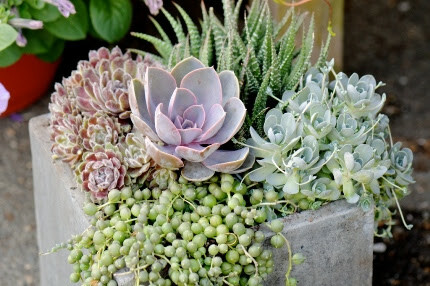 Let us help you plan succulent containers. So what are you waiting for? 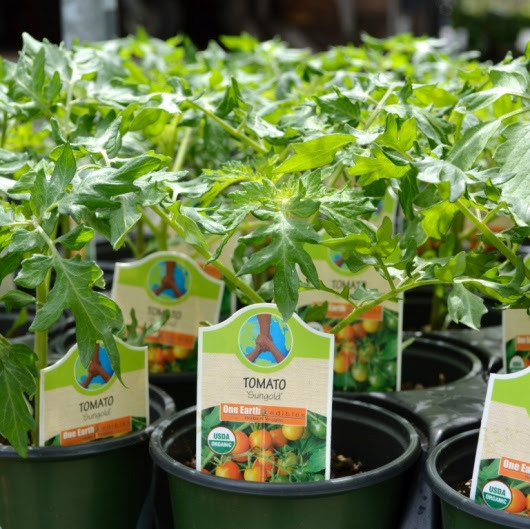 Get into Natureworks and let’s get this gardening season going. We’ve waited patiently, oh so patiently, long enough. It’s TIME!